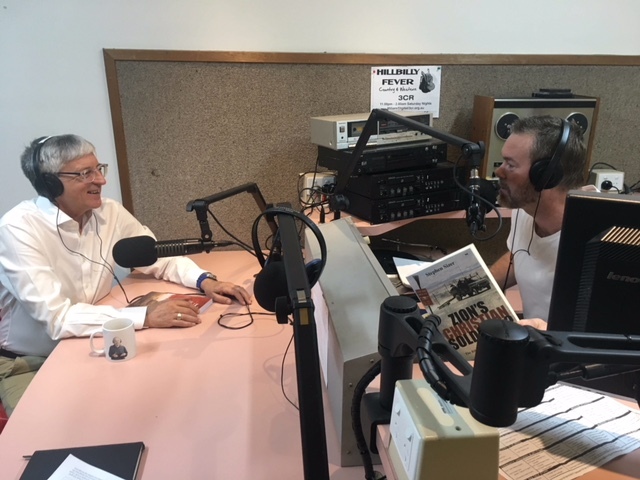 This week we are joined by Dr Rev Stephen Sizer with whom we have a discussion around Christian Zionism, its sway in America and the term “The Chosen People”. We exchange thoughts about the Christians who are scared to criticize Israel in fear of being labelled as an Anti Semitie, as well as Armageddon and the attacks by the Hasbara. 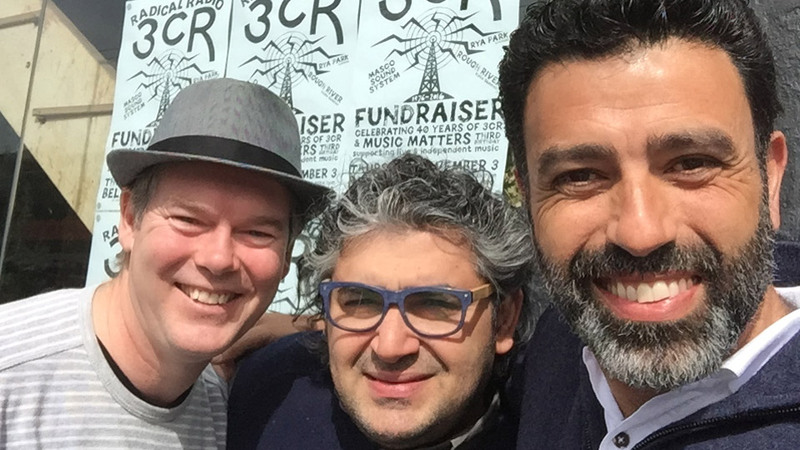 Yousef Alreemawi, Nasser Mashni & Robert Martin.